It’s been a long time since I’ve talked about which tools I use for spoon carving. 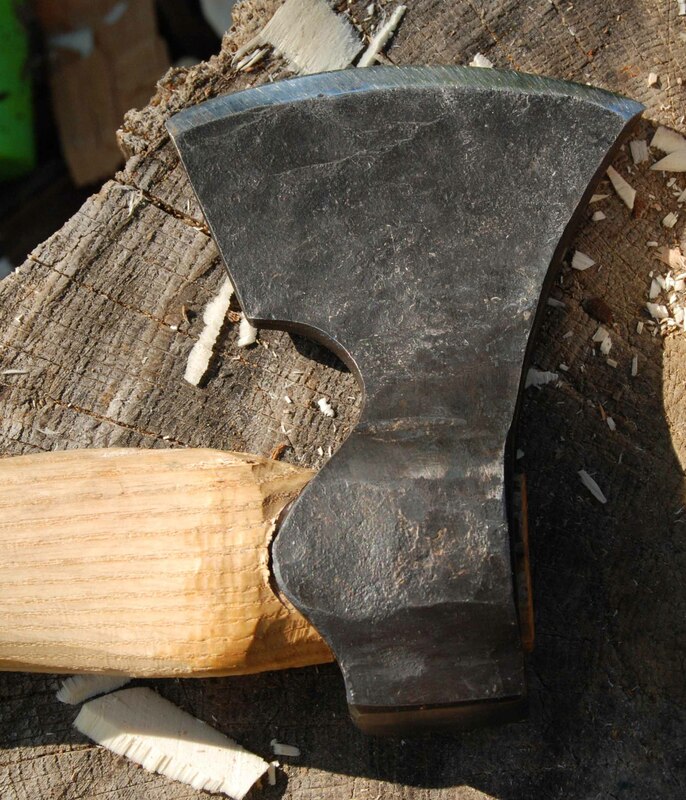 I’ve received some questions lately about axes/hatchets, so I’ll start there. First off, this ain’t joinery, these are double-bevel hatchets. The single-bevel hatchets I use for making flat stuff. 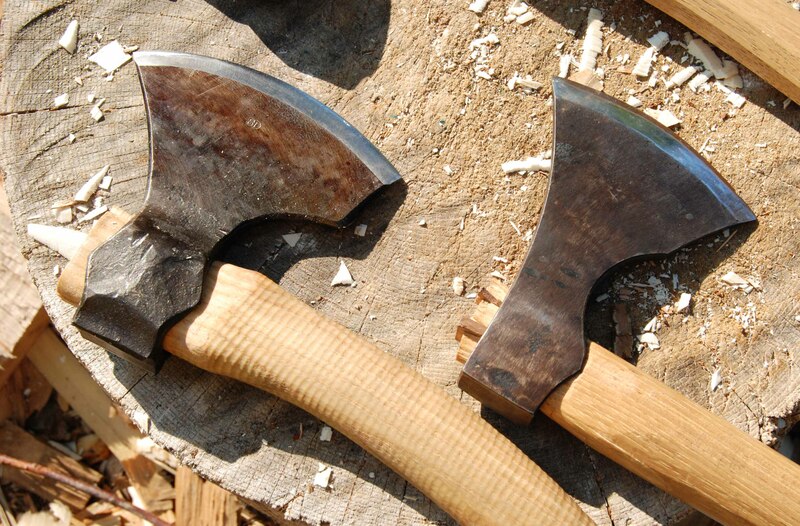 these can do that, but they excel at hewing shapes, which the single-bevel can’t do – in my hands anyway. The one I have used the most over the past many years is an old one by Hans Karlsson, no longer offered at Drew’s place…I like its long head – just a bit longer between the poll and the cutting edge than the modern HK one. But it might just be that I’m used to it, having used it so long. 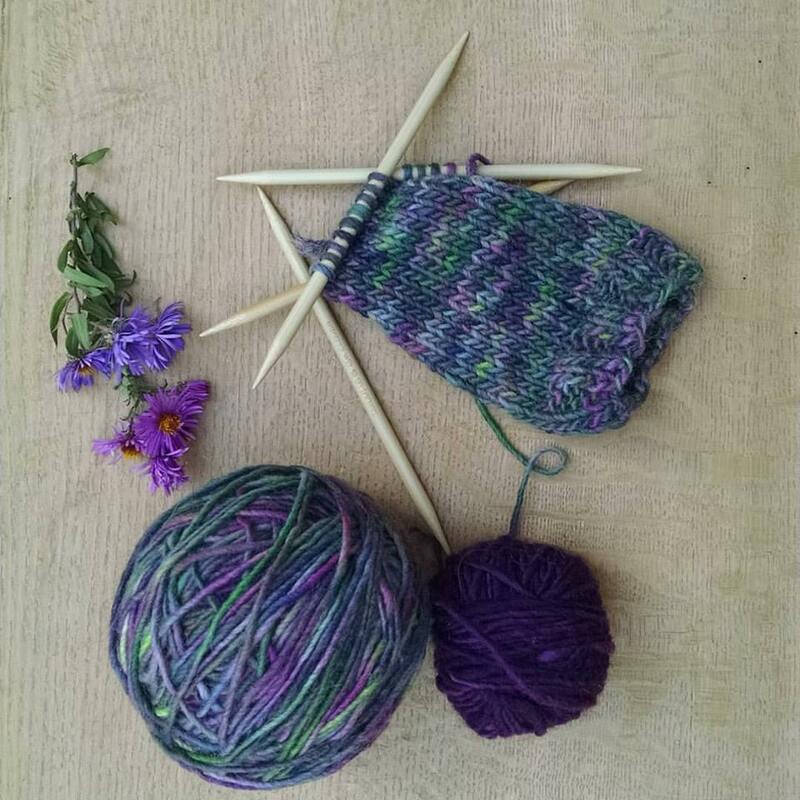 Right now, I am using the SD Viking one for bowl=hewing. 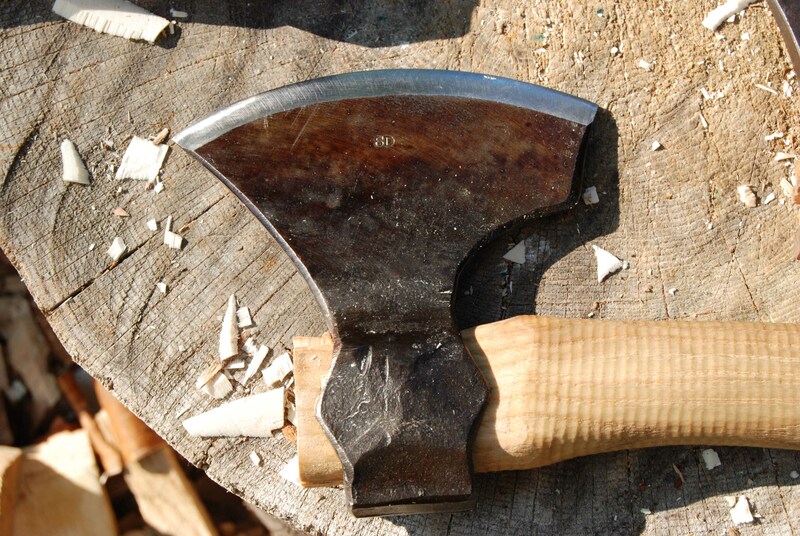 I don’t own a Gransfors Bruks carving hatchet. I have used them some, they’re nice. I like the weight of them. 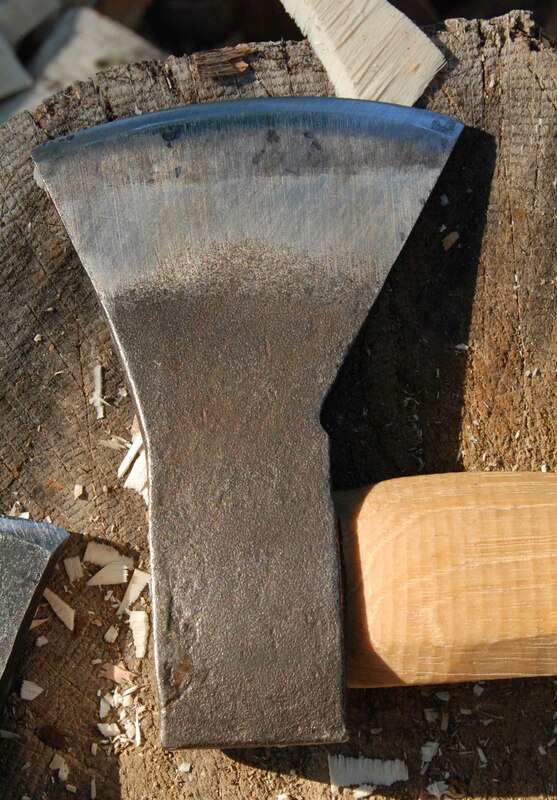 Drew’s page on hatchets has a good description (“hewing axe refinements”) of the bevel shapes and how he suggests correcting the GB hatchet. In all, I have 5 spoon hatchets right now, so am not hurting for another…but someday I’ll add a GB just for good measure. Very helpful comparison, Peter. They all look great. As you suggested, a lot of it is what you get used to — like Mom’s cooking. 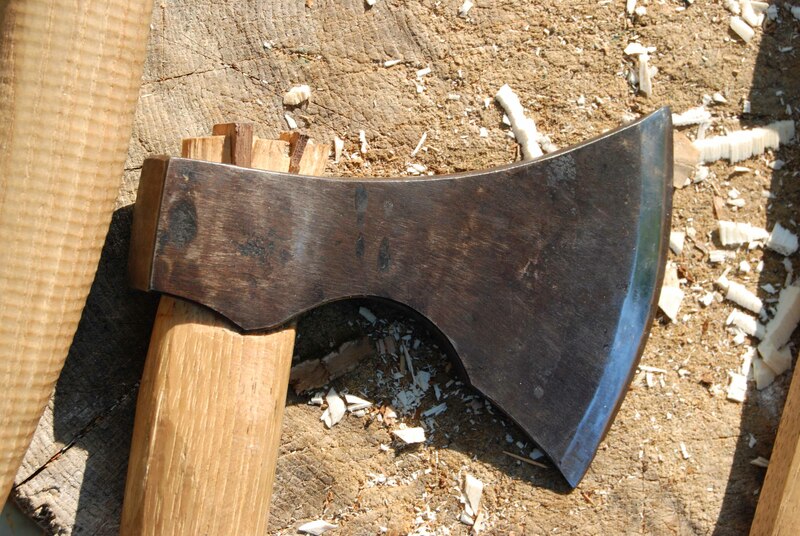 I like the look of that SD axe — similar in shape to the GB carving axe. With the cold temperatures and low humidity of this past winter, I noticed for the first time ever a very slight loosening of my adze handle. No worries, because it is tight now… one extreme to the other. Thank you for the information you shared. I am still looking for that perfect axe. And you helped me in the right direction. Again thank you. finding it difficult to source axes. Robin Wood Hatchet out of stock as well!! 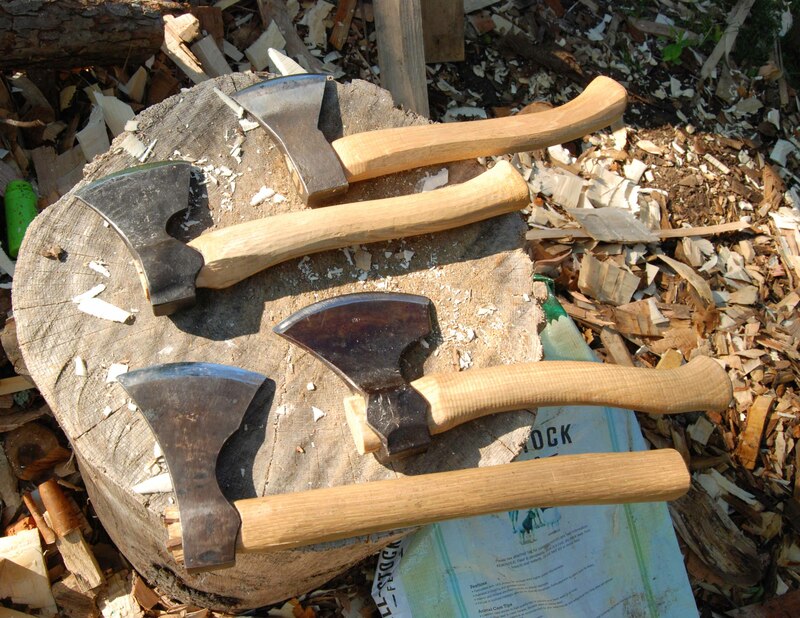 Do you have any Robin a Wood axes in stock? If not when are you expecting a shipment? to listen news on Television, therefore I simply use the web for that purpose, and get the hottest information.